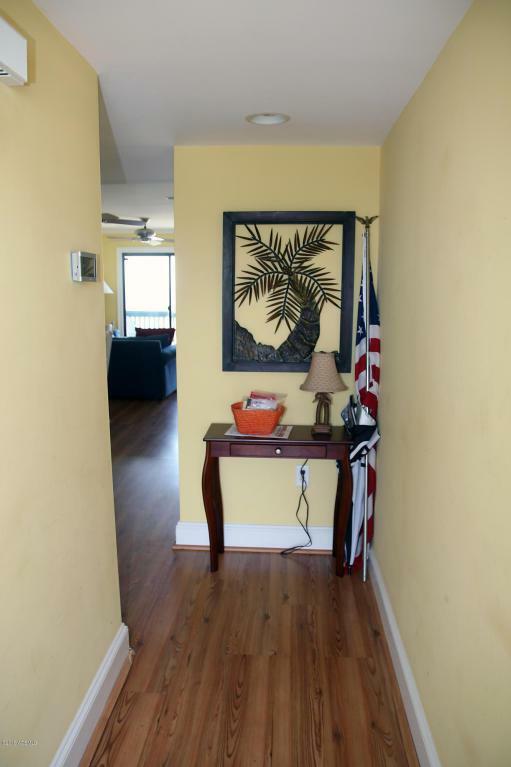 Beautiful Ocean Front unit ready for your arrival! 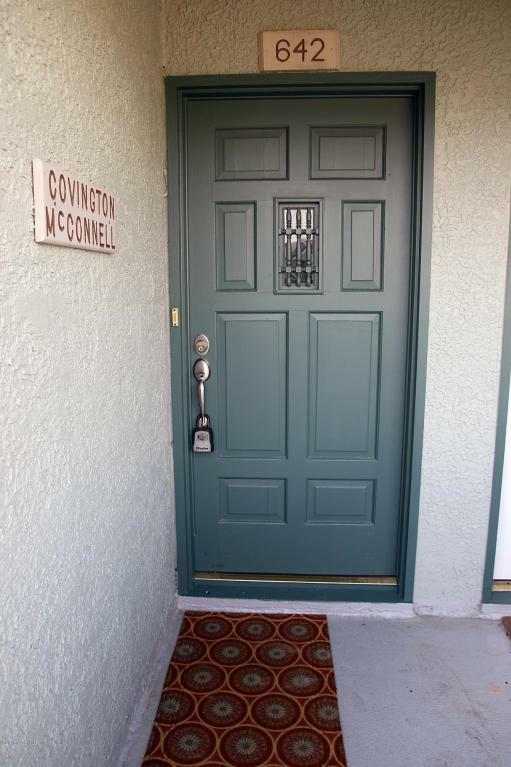 Updated kitchen with stainless steel appliances, beautiful floors and three bedrooms enough to sleep 8! Wet bar, wooden staircase, updated baths are just a few luxuries offered. Assigned parking spot and outdoor storage. Community grounds with grass area and elevator. 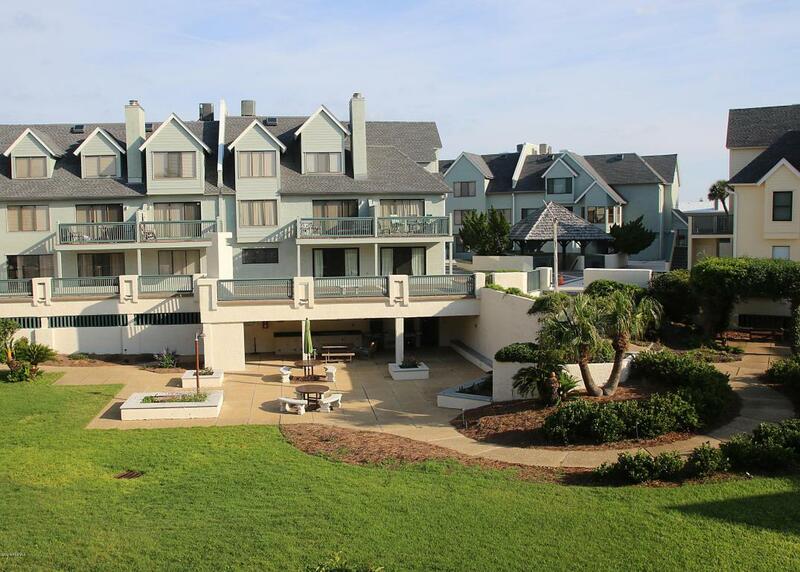 Listing provided courtesy of Fripp & Harbor Island Properti.